Well, with the NCAA Tournament brackets finally announced (Butler got ripped off by the way), its officially March Madness. And with only 20 days until the Indycar opener in St. Pete, why not have a little IRL Bracketology? Over the next 20 days, 16th And Georgetown readers will decide who has the best looking helmet in all of the series. 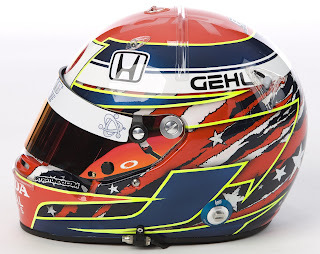 Each day leading up to St. Pete I will post pictures of 2 helmets, each worn by a driver in the ICS. You will vote, and the winner will move on to the next match up. 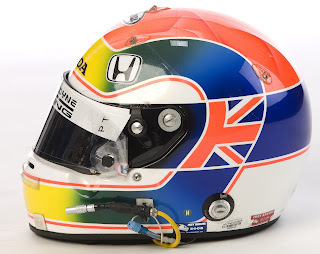 The helmets were seated in the bracket(shown above) according to the drivers car number and are labeled using the drivers initials and number.